Hey my Lovelies - how are you? I've been incommunicado due to intermittent internet server problems. Am hoping everything is finally fixed - four days and three different technicians later! Thank to all of you who were persistent and linked up your images to Photo Art Friday in spite of the glitches because of my connection problems. Some incredible artwork was posted!!! You are an awesome group and your efforts are appreciated. The next edition will be here before we know it. 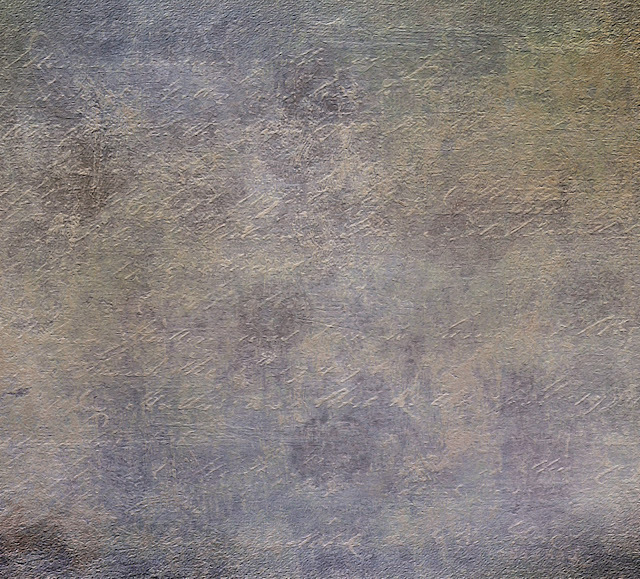 The challenge, for those of you who accept it, is to use 3 of your own photos (or cropped portions of) and one of my textures to create a piece of abstract photo art. If some of you feel that is too much of a challenge, post whatever photo art you have created and I know it will still be received with gratitude and enthusiasm. If you like these two textures, be sure to check out my Shoppes (click on the buttons under my header). Great textures are waiting for you there. I change them up frequently so there is always something new to discover. Download this free pdpa texture "Etched in Stone" HERE. No Filters or Plug-Ins (RadLab or Topaz) were used to further enhance this photograph. The texture, Etched In Stone was applied and blended in Color Burn at 82% Opacity. A Levels Adjustment Layer was used to bring in more light and my signature was added. I like the old world painterly feel the image has now. 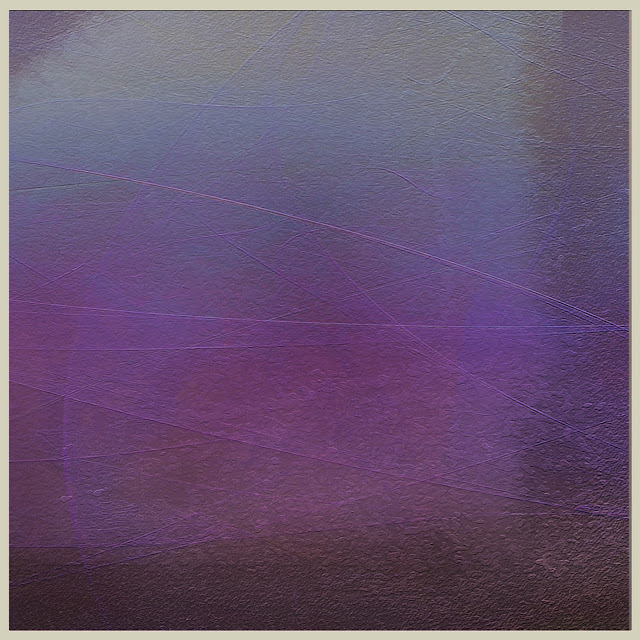 Download this free pdpa texture "Heavenly" HERE. PDPA texture Heavenly was applied to the photo and blended in Soft Light at 100% Opacity. 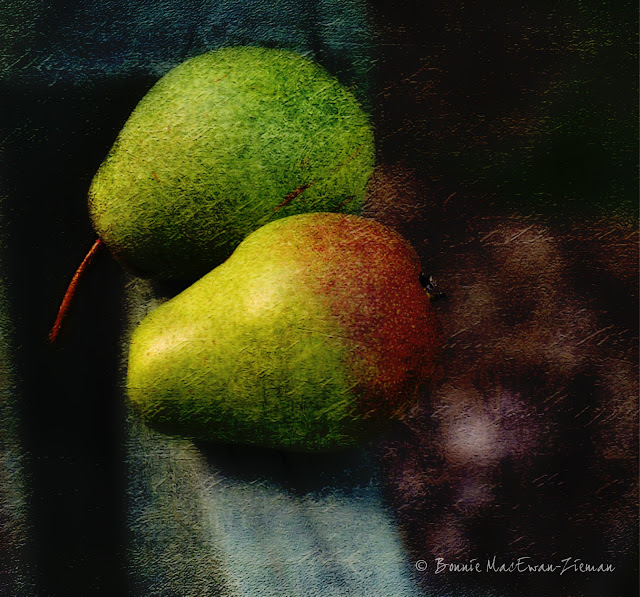 No Filters or Plug-Ins were used - simply the texture and one manipulation. Love the soft, glassy effect from the texture. You can achieve more dramatic effects, if that is what you are looking for, in other blend modes. From there you can go to wherever your imagination and skill-level will take you! These are great textures. Looking forward to using them. Thank you for sharing your wonderful talents. I LOVE these, Bonnie! Especially the effect of the first one - wow! Fabulous and thank you! LOVE these, Bonnie! Especially the effect of the first one - wow! Fabulous and thank you! These are SO helpful and most generous of you. Thank you so much! Your challenge to create abstract photo art is tougher than I expected. I mean, it's easy enough to put the pieces together, but making them look good is the challenge. My hope is that if I keep trying, eventually I'll develop an eye for this. My appreciate of your work has increased 100%. Your textures and bleding modes are beautiful. Thank you so much for sharing these textures. 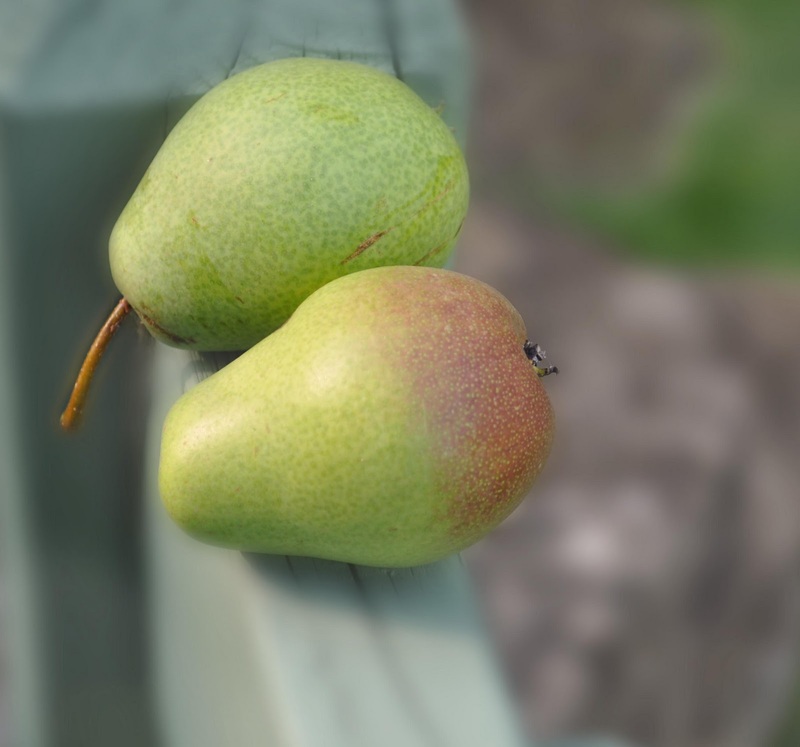 Etched in stone is just amazing & I love what it did to your simple pear photo! Can't wait to give it a try. Thanks for continuing to share your genius with us! Wow, I LoVe what that first texture did to your photo! Just gorgeous!! !